UK home sales agreed by estate agents increased to a 10-year high in February, suggesting that confidence in the housing market and wider economy is improving, despite Brexit-related uncertainty. 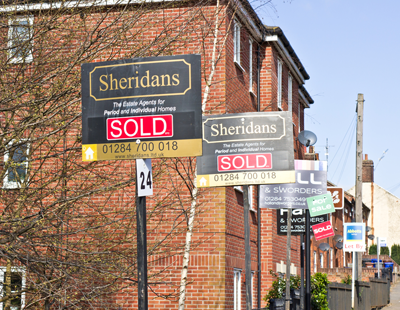 According to the latest data from the National Association of Estate Agents (NAEA Propertymark), the number of sales agreed rosen to 11 per branch in February – the highest level since September 2007, as purchasers look to take advantage of more ‘realistic’ prices. Some 74% of the sales made last month were below the original asking price suggesting that buyers remain price sensitive and continue to avoid anything that looks overpriced. 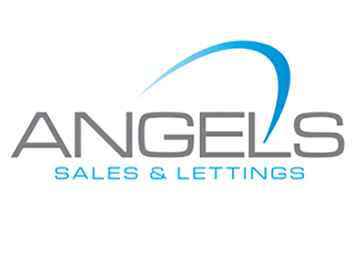 But the proportion of sales which were agreed for first-time buyers dipped to 22% in February, down from 30% in January. 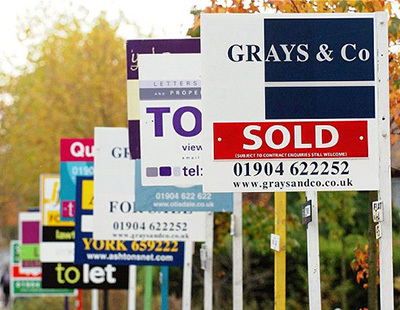 The volume of properties available to buy on estate agents’ books in February was 44 per branch, up from 38 the previous month, and 26% higher than the 35 homes available per branch a year earlier. The number of house buyers registered per member branch remained at 425 for the second consecutive month. 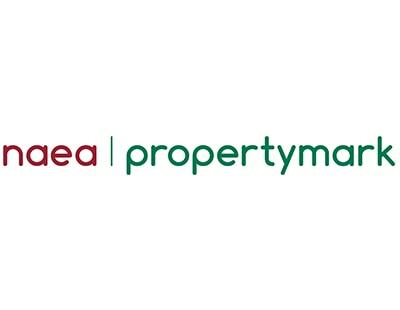 Mark Hayward, chief executive, NAEA Propertymark, said: “The number of sales agreed reaching a 10-year high indicates the housing market is moving in the right direction. However, first-time buyers need to be a priority – the number of sales made to the group dipped in February when it should be growing. 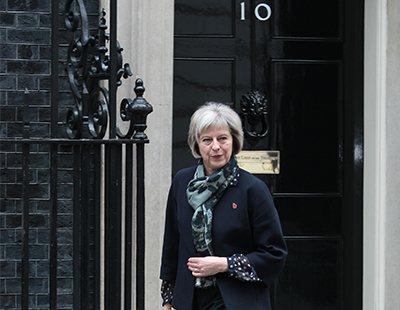 The government has pledged to build more homes, but NAEA Propertymark members are not feeling optimistic about the plans, with just 7% of those surveyed expecting the remedies outlined in the government’s housing white paper to be sufficient to ‘fix’ the housing market. “If promises are kept and we see construction sites set up across the UK, we’ll be in a better position in a few years than the stark reality we will be facing if this doesn’t happen,” Hayward added.